sigh. oh, the wonder of wonder. and this is now next on my reading list. in fact, i might stop reading what i'm currently reading, and read this instead. Awww... thanks Chelsea. 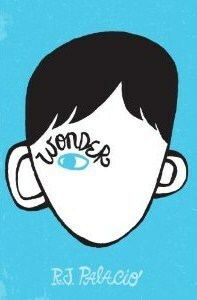 :) And yes, drop what you're reading and pick up WONDER. You won't regret it.